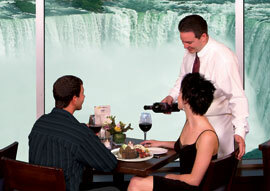 Let us plan your family vacation to Niagara Falls. 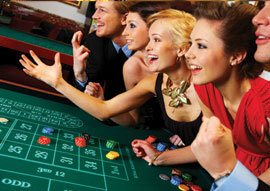 Enjoy the hotel benefits of the indoor pool, arcade room and more. 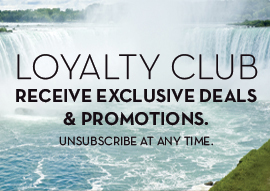 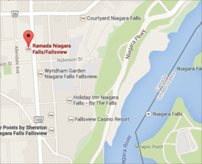 Just pack the kids and let the Ramada Niagara Falls handle the rest! 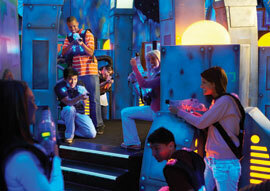 Enjoy the spectacular Captain Jacks Fun Center, play many of the hundreds of games at the new Captain Jacks while you explore Niagaras famous attractions.